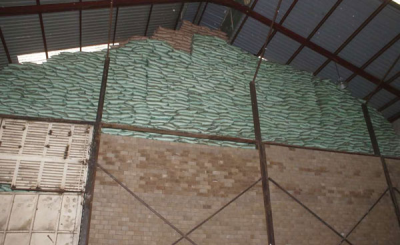 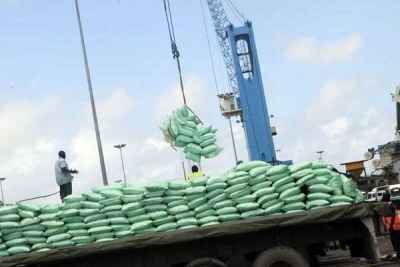 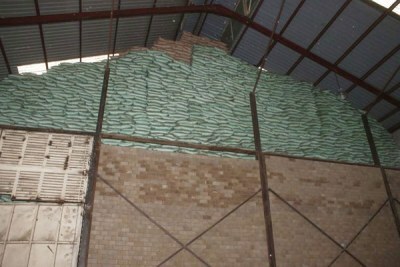 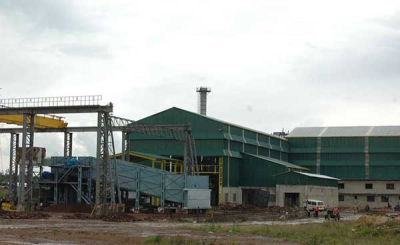 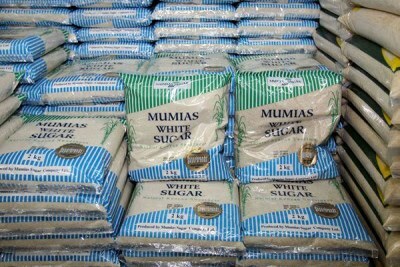 Members of parliament want Cabinet Secretaries Henry Rotich and Adan Mohamed held culpable for sugar, feared to be laced with elements of mercury, lead and copper, entering the country's market. 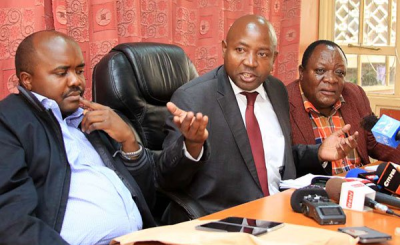 They also want former agriculture official Willy Bett, now the Kenyan High Commissioner to India, to be investigated for allegedly helping 14 companies to import the contaminated sugar without paying duty. 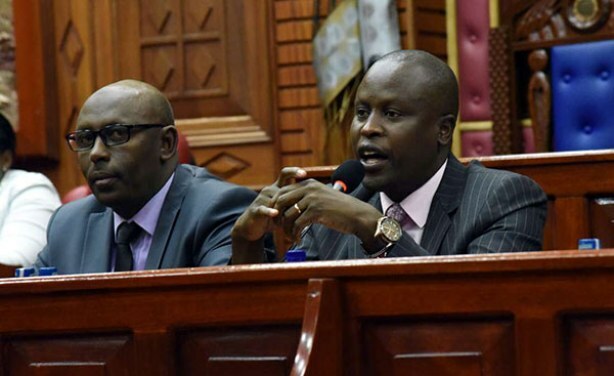 Parliamentary Committee on Trade, Industry and Cooperatives Chairman Kanini Kega (right) and his counterpart from the Agriculture and Livestock team, Adan Haji Ali, are leading the National Assembly’s probe into the sugar scandal.